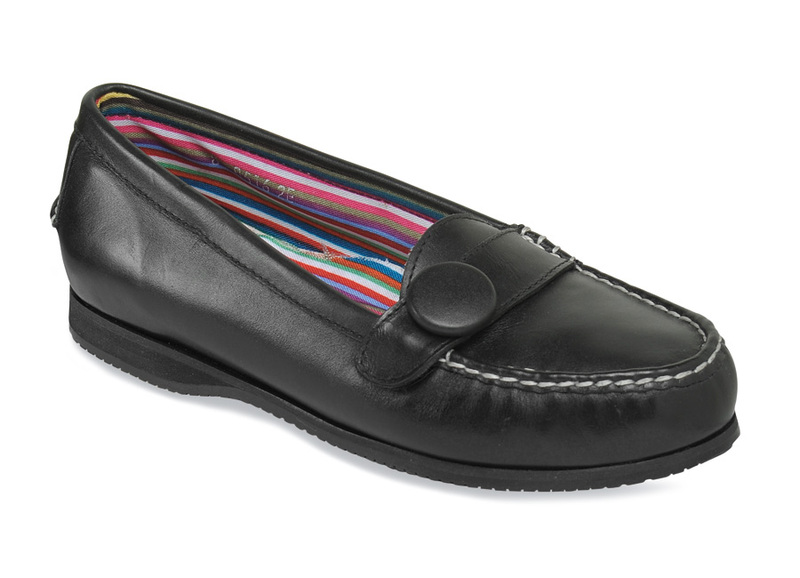 A thoroughly feminine loafer from Hitchcock Wide Shoe Closet, our “Penny” hand-sewn moc of glove-soft leather has an eye-catching button ornament and snappy striped fabric linings. 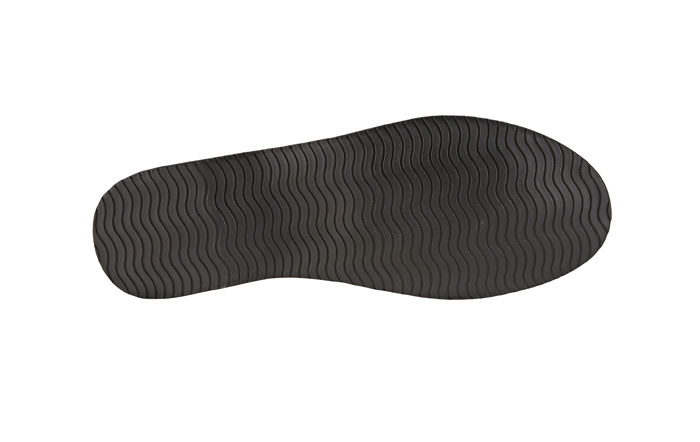 The foam cushion insole and gripper sole offer comfort and flexibility. Georgia last. Women’s sizes 5–10, 11 and 12 in 2E and 4E; and now also and now sizes 5–10, 11, 12 in 6E!